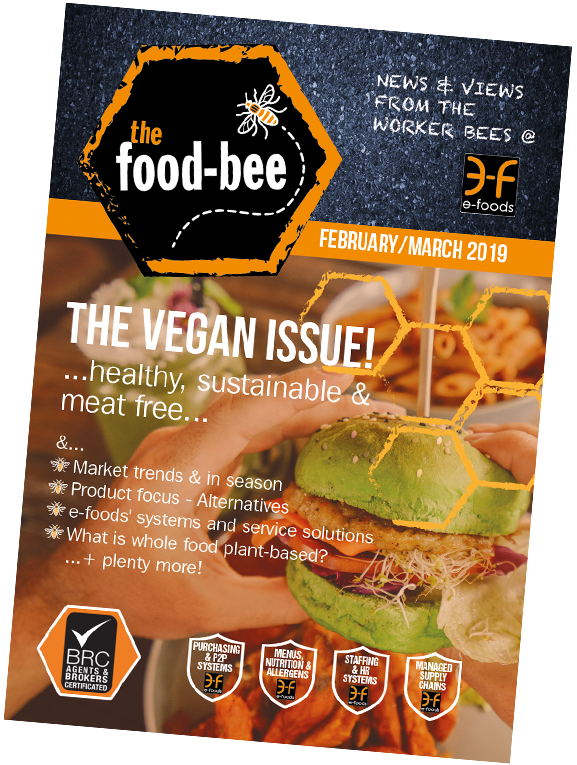 Fully digital and exclusively online - our monthly newsletter! ...healthy, sustainable & meat free! What is whole food plant-based? 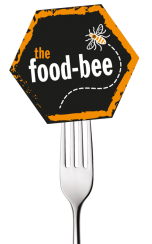 Read the December & January edition of the online Food-Bee here.